Gilbert, Molly. One Pan & Done: Hassle-Free Meals From The Oven To Your Table. 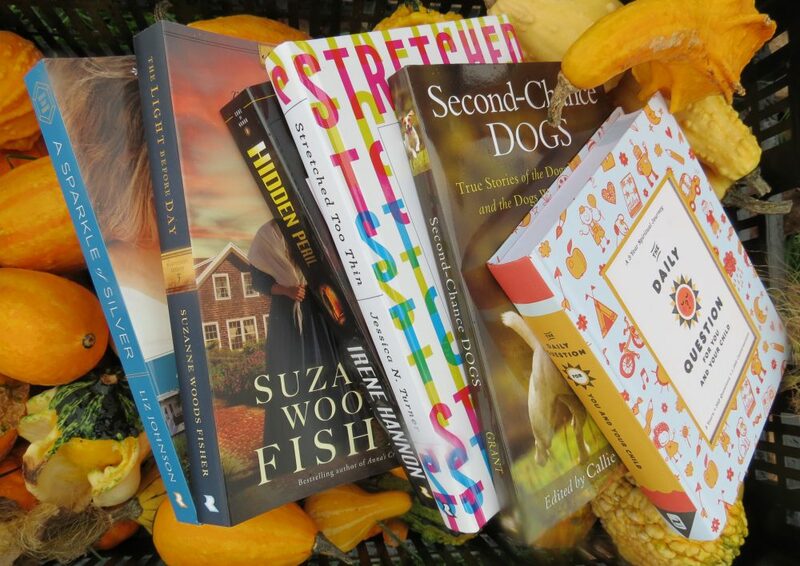 New York, USA: Clarkson Potter/ Publishers. 2017. 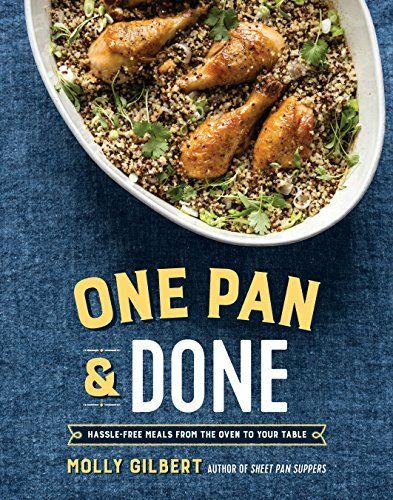 Food blogger, former private chef and cooking instructor, and author of Sheet Pan Suppers and now her new book, One Pan & Done, Molly Gilbert helps keep it efficient, uncomplicated and delicious. With the goal of assembling (most) dishes right in the pan or pot, many recipes come complete with easy to follow directions, photographs and a personal story. Using items commonly found in a home pantry and either a baking sheet, a cast iron skillet, a dutch oven, a baking dish or a muffin/ cake tin, the prep is easy and the outcome delectable. Arriving just in time for dinner, I chose a recipe from the book and had dinner made in no time (Quick Chicken Pot Pie). Though I tweaked a few ingredients due to my family’s taste and health preference, not only was supper savory and satisfying but quick to put together and resulting in very few dishes (yeah). Perhaps not full of elegant fare but definitely hearty and fulfilling meals, I may just find myself hooked on this new trend of cooking. With a new baking sheet on order and a grocery list ready, this is one book that will be used often in my kitchen. This entry was posted in Cookbook and tagged Baking, Cookbook, Cooking, Food Photography, Healthy Eating, Inspirational, Molly Gilbert, One Pan, Recipes, Sheet Pan Suppers by Savurbks. Bookmark the permalink. Love it…one pan meals are always a hit. Throw it all together, let the flavors mix, and rock out dinner! LOL That is certainly one way to get dinner done!